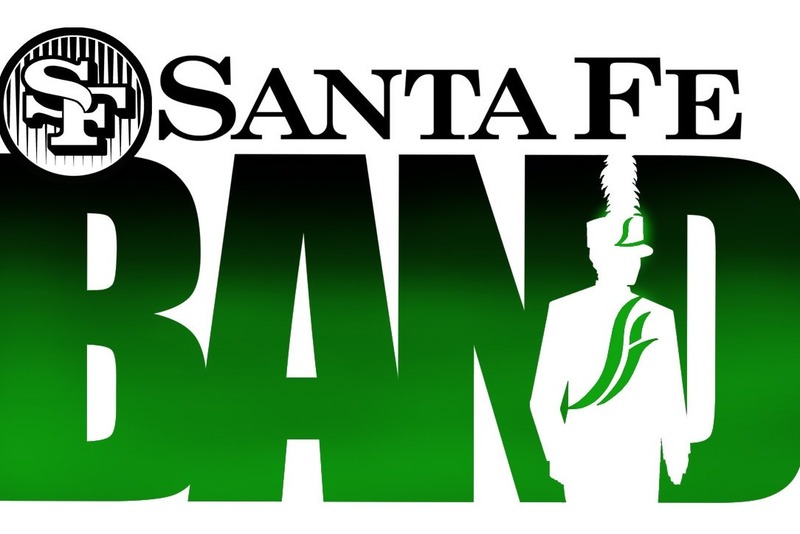 The Edmond Santa Fe Band is in need of a new band semi trailer used to transport equipment to events and competitions. The current trailer is a 1974 box trailer that has served the band well but now needs to be replaced. To learn more visit our website to learn more. 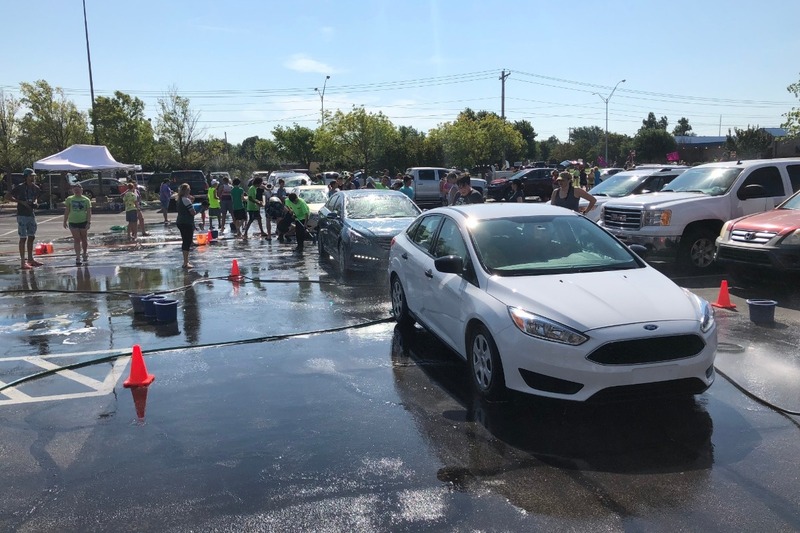 We had a great car wash this past Saturday where we raised over $4,500 for the SFHS Band Trailer fund. The SFHS Band has a rich tradition and we are so thankful for those alumni and former band parents that have made donations to the band and challenged others to do the same.